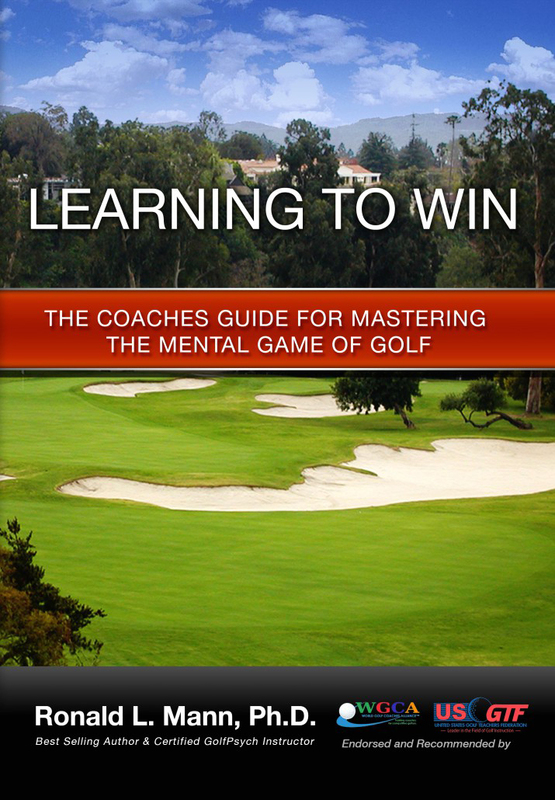 Learning to Win is the core textbook for the Mental Golf Coach Certification training program offered on this site. It is recommended and endorsed by the United States Golf Teachers Federation. This textbook is also being used as the core material for the Coaching Certification Course offered by the Chinese Division of the United States Golf Teachers Federation. You can now get this textbook without taking the certification course and at a fraction of the cost! This is professional information that is unknown to the general public. It is now available to you. 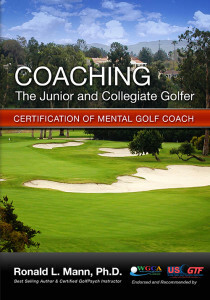 Whether you are a coach or a parent, this book will give you great insights and tools to enhance the mental game of golf, or any sport. I have worked with golfers and parents of all ages. I am a certified GolfPsych Instructor and trained as a clinical psychologist and Yoga Instructor. I am an accomplished golfer and know the game. 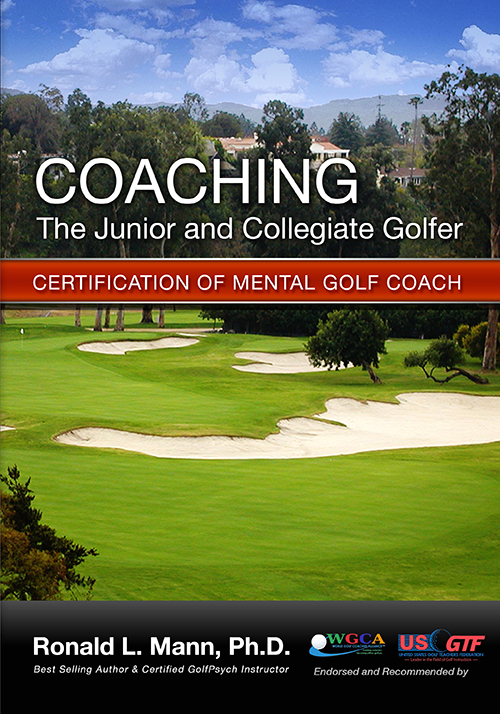 It takes a number of hours of direct coaching with me to learn the information I have presented in this textbook. You could easily spend over a $1,000.00 dollars of coaching time with me. Most people do not have the money to learn all that is in this book. 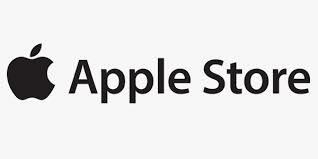 The Certification Course, which costs $450.00 consists in two forms: (1) an online series of twenty-five videos totally 8.5 hours. Auditory learners really like listening to the video presentations. (2) This textbook edition of the video course. It is the same information, but in printed form. Visual learners prefer this way of learning. This textbook is now available as a full color “Print on Demand” paperback from Amazon.com and CreateSpace, a digital iBook on the Apple store, a Kindle digital book, and an interactive PDF book. This Textbook is now available as a separate purchase apart from the certification training course which costs $450.00. If you decide to proceed further with your learning and take the Certification Course, the cost of this textbook, $99.95, will be applied to your course fee. If you don’t want or need the certification, this is a great way to get the information and save a lot of money. The digital versions only cost $79.95. Pat is a former Hogan (Nike) Tour player and is best remembered for the year he won the Utah Open, the Northern California Open and the Alaska Open, all with course records. A holder of 19 course records nationally, Boyd is still the course record holder at these California courses: Adobe Creek in Petaluma, Bayonet Course at Fort Ord, Boundary Oak in Walnut Creek, Chardonnay Vineyards in Napa, Club Shakespeare in Napa, Fountain Grove in Santa Rosa, and Sonoma National in Sonoma California. 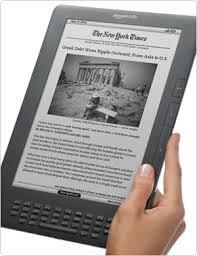 Buy Nowat CreateSpace: an Amazon.com company. 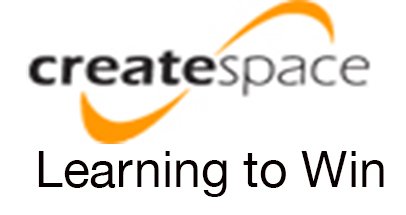 Use the button below to go to the CreateSpace website. This is a print-on-demand service and you will have your book within a couple of days. Buy Now at Amazon.com. Use the button below to go to their website for the Print Versions. 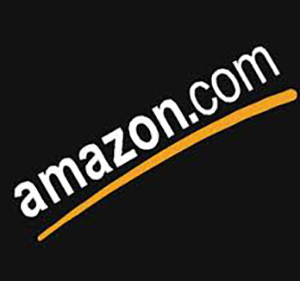 (Great price if you are an Amazon Prime member). Buy the Kindle eBook Now at Amazon.com.